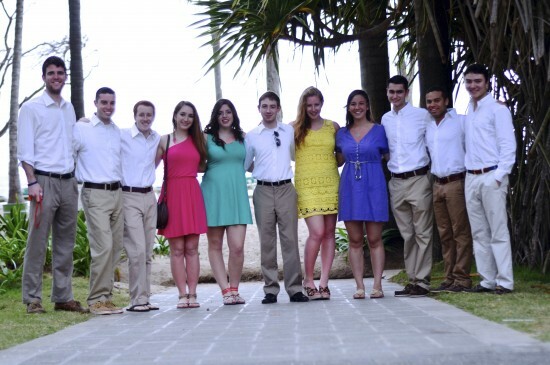 As Harvard's oldest co-ed a cappella group, the Harvard Opportunes have been providing the Boston area with lively performances for over 30 years. The Opportunes are known for their intricate six-to-eight-part harmonies as well as their stage presence and sense of humor. We love to entertain all audiences, so feel free to drop us a line for more information! I hired the Opportunes for a holiday reception for high-level staff members. They were professional, great at communicating with me prior to the event, and quite talented. I would hire them again. 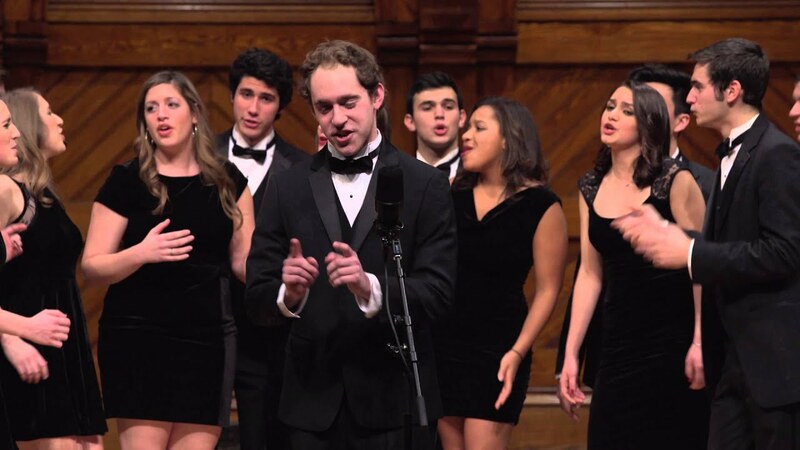 The best thing about a cappella is that we can perform whenever, wherever. We don't need a load-in time, we don't need microphones –we don't even need a stage! Our performance is guaranteed to be entertaining to your guests of all ages, as we perform music from various generations and have a wide set-list to choose from. 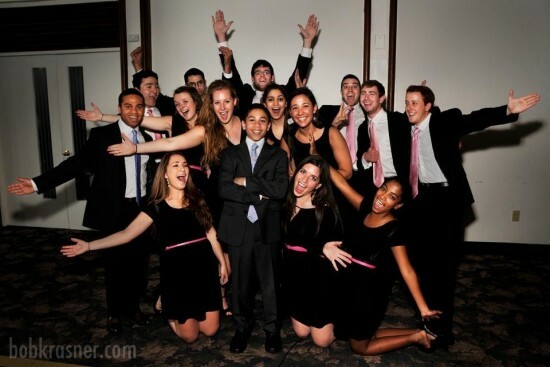 We are professional, punctual, and passionate about our performance, and we won't let you down. 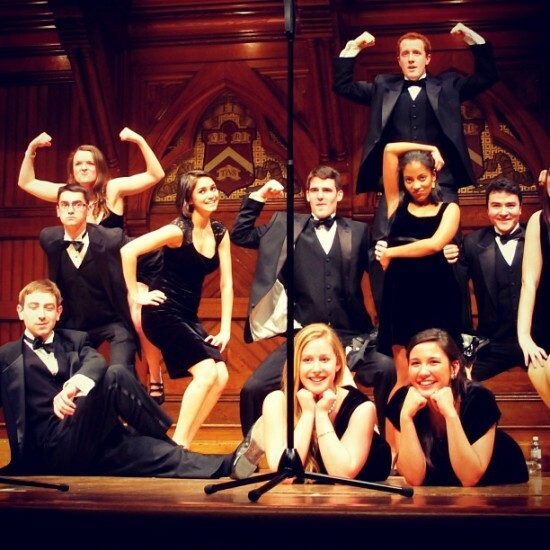 Founded in 1980, we are Harvard's oldest (and boldest) co-ed a cappella group. Our wide repertoire ranges from the funky grooves of Stevie Wonder to the soulful R&B of John Legend, all the way to the spooky Americana of The Civil Wars and the upbeat pop of Demi Lovato. Catch us at one of our many events on campus and around the world, or book us today and we'll come to you! Don't have a microphone? Not a problem. We are very low-tech, and can work with your needs.